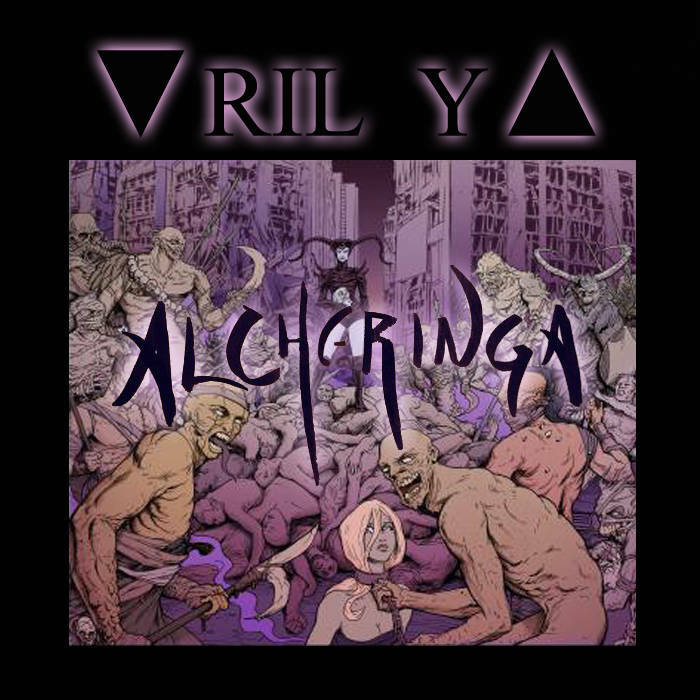 The soundtrack is now a available and features custom tracks to accompany the first issue of Alcheringa. Custom tracks have been created by a variety of talented artists such as Soft Parts, Radio Viral, Michael Dulaney, and Young Hunter. 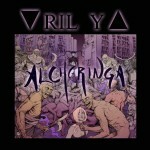 Check out the tracks while you read the official first issue of Alcheringa!